After qualifying as an attorney in the UK with a LLB Hons from the University of Buckingham and a post grad diploma in law from the University of Oxford, UK, Willemien moved back to South Africa to practice as a specialist mediation consultant. Mediation brings a whole new aspect and dimension to dispute resolution with far better outcomes to the parties involved. 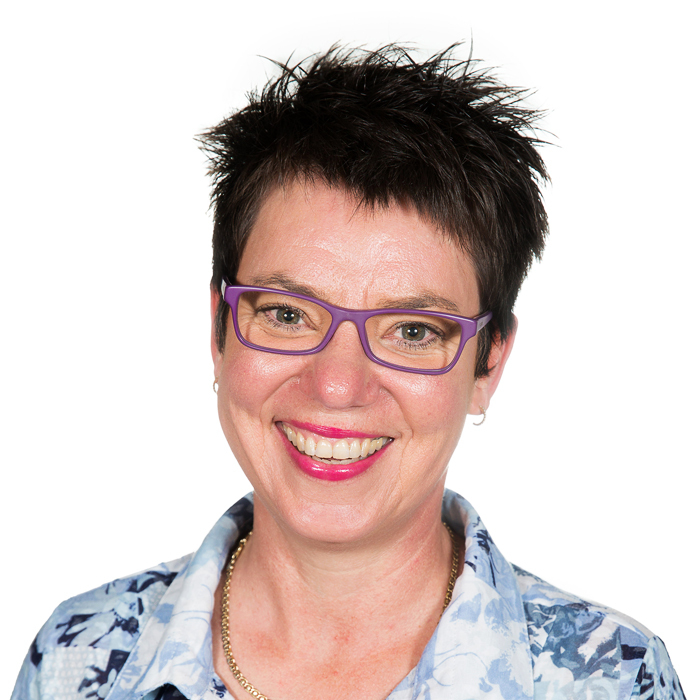 Willemien is an accredited mediator with a passion for resolving disputes outside the traditional and more damaging – to both personal and financial – route of litigation. Where litigation is not only time consuming, highly costly and (often) destroys people’s lives – mediation is designed to be more cost and time effective and has a far less intrusive and damaging effect on the parties involved. Willemien has played a major role in settling numerous disputes between private individuals (including family matters) and disputes arising in the work place. She has niche experience in the health care profession, covering most medical disciplines. She is ideally equipped to act as an independent mediator to assist parties in resolving disputes in a less hostile and intrusive manner.